Being a more economical, decorative and practical floor system for your facility, concrete floor has become a hot property in the industry. From huge industries to family homes, these floors are making marks elsewhere. Contrary to other chemical surface processes, concrete grinding requires mechanical polishing and grinding process that employs infusing hardeners and industrial diamonds and then sealers to polish, density, and level. At Broward county concrete underlayment solutions, professionals believe that a concrete floor that is of high quality involves creating more than just a finish that is smooth and shiny. A successfully professionally polished concrete floor enhances durability and beauty of the concrete. To convert the slab from non-lustrous finish to the high sheen polish finish, concrete has to be ground with different diamond grits with resin pads. This can be achieved with the help of the grinding machine called the planetary grinder. Grinding your concrete helps in placing unique designs and patterns on the floor. The process is bot uncomplicated and easy which can add so much beauty to the areas you love like patios and pool decks. If you desire to add your touch and offer it different looks, then concrete grinding polish is the desired option. Polishing makes the concrete floor interesting and gives it added character. With so many benefits like slip resistance, reflectance, reasonable pricing, and low maintenance, you will be proud of the decision you make. Therefore, be on the lookout for many practical options and select concrete grinding that will make your spaces more radiant and decorative. 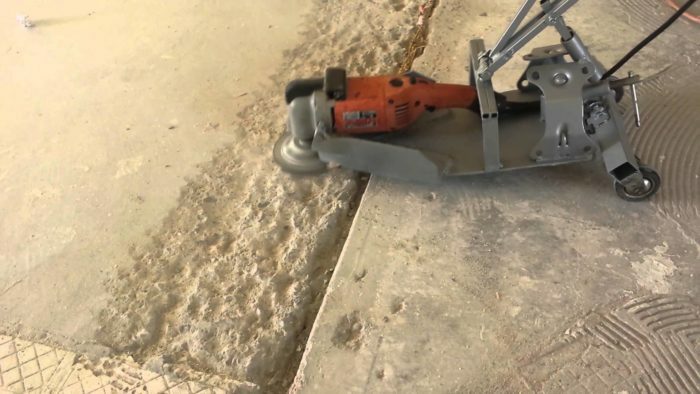 Machines used to grind concrete are utilized to clean concrete and eliminate coatings, chemicals, oil, epoxy, paints, or stains from raw concrete. 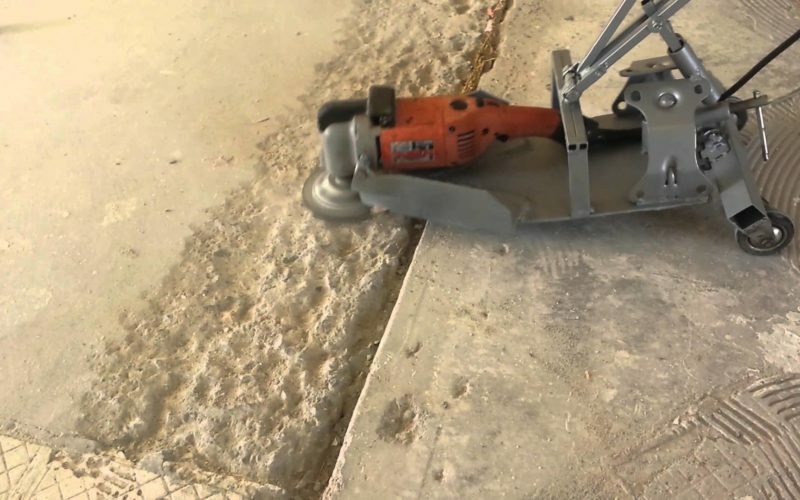 Machines are critical for smoothing bumps and any other irregularity in both vertical and horizontal concrete surfaces. Machines used in concrete grinding work by utilizing the grinding wheel or disc that is embedded with chips of the diamond. The abrasive media helps in cutting the surface undergoing design to remove contaminants, coatings, and paint. To match what you need, machines used in concrete grinding come in an extensive range of conformations. They are dustless, hand-held, single head, walk behind, and multiple heads. These are small grinders that are used for small jobs and edge work. They come in the dustless mode, are either five or seven inches in diameter with one single head. It is one of the most useful and versatile items in the tool chest. 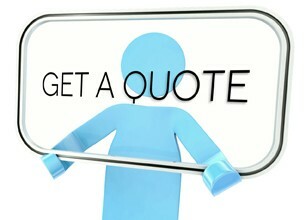 You can also utilize them to clean irregularities or paint from small concrete sections. It also can remove worn out coatings and graffiti or paint and to roughen floor surfaces while preparing for the application of the coat. Nevertheless, these machines cannot replace machines that prepare the surface for readying large concrete areas. However, they work excellently in crucial areas where big machines cannot work like close to walls and corners. These grinders are discs that rotate horizontally to perform various tasks. The key to this versatility is the attachments of grinding. They leave back smooth profiles while working on surfaces that are hard; they may either abrade or polish the surface. While these grinders use the dust shroud to separate the collection system for dust, these machines help save time for cleaning, allowing other trades work in the same area on time. This combination is the best for grinding tools that will result in maximizing flexibility and performance at a minimal cost. It is crucial to own a vacuum dust collector that is small and powerful with self-cleaning filters which vibrate to eliminate concrete dust. These recommendations are great for contractors that are starting a business in the concrete grinding field or those that are starting up and require the abrasive and grinder concrete floors. To have the right abrasive and grinder for the job, you need to be sure to consider concrete surface psi because concrete hardens with age. The type of coating or contaminant being eliminated from your concrete; the scale of the job of determining the size of the required tool, the hardness of this surface to determine the cup wheel type, cutters, or abrasive that you have to use. The top reason for this expansion increases in the concrete grinding machine and a reduction in rest breaks and physical fatigue. Even experienced and masculine people have to take rest breaks, but the frequency is less when utilizing grinding tiles that result in a job that is flawless.